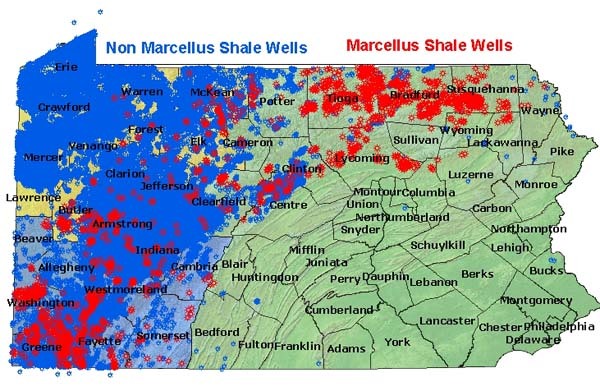 Attorney Greg Metrick has recognized the attention western Pennsylvania has received due to the recent advancements in Marcellus and Utica Shale gas extraction, and has developed an area of practice to assist landowners who look to reap the benefits. 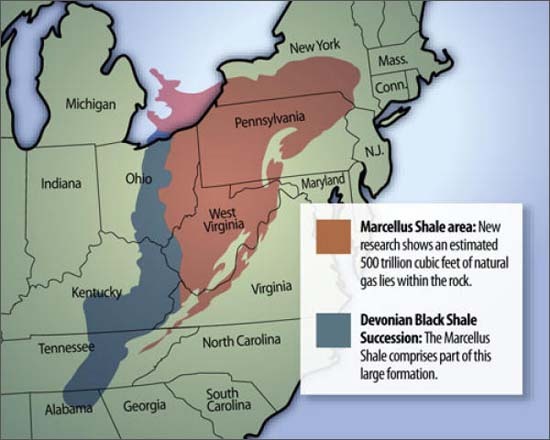 Attorney Metrick has attended seminars and conferences on gas leasing and Marcellus and Utica Shale gas in particular to enhance his expertise. 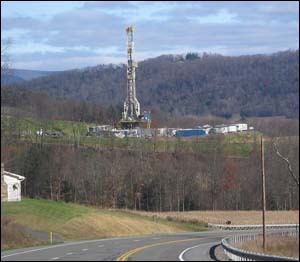 He has assisted numerous clients in negotiating leases for gas extraction from their property so that they may enjoy the benefit that Marcellus and Utica Shale has brought to this area to the fullest. Specifically, Attorney Metrick has analysed leases prepared by over a dozen gas companies for over one hundred clients, eventually culminating in the payout of millions of dollars to clients. A gas lease should always be reviewed by a lawyer, and Attorney Metrick is well qualified to assist clients in these matters.